I love Key West. But for me, it’s not just about drinking on Duval Street. 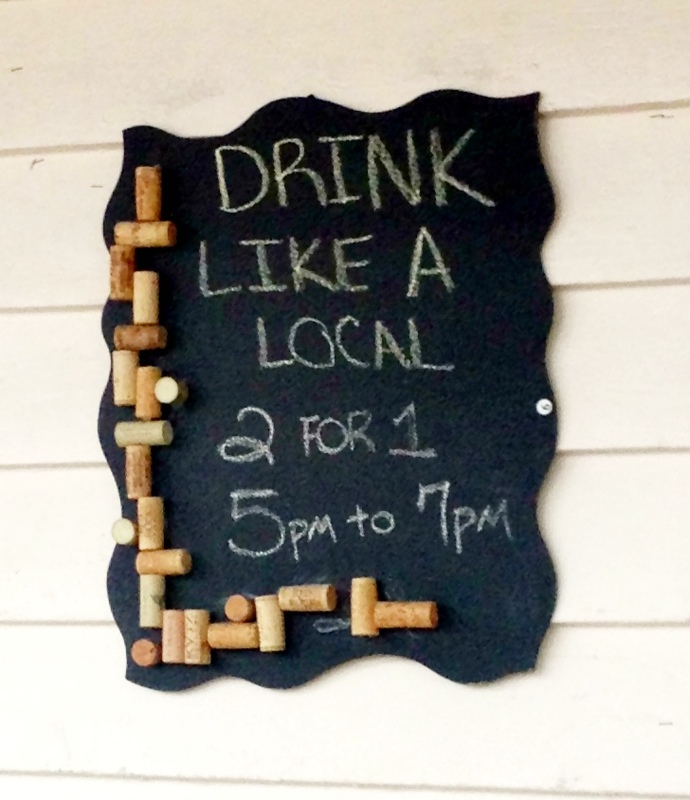 (Although, drinking is an undeniable pastime in the Conch Republic.) My husband and I have been karousing in Key West for years and have enjoyed fishing, lobstering, and yes, drinking there. Key West is chock full of interesting history and offers sites, sounds, and scents that you can’t find anywhere else. 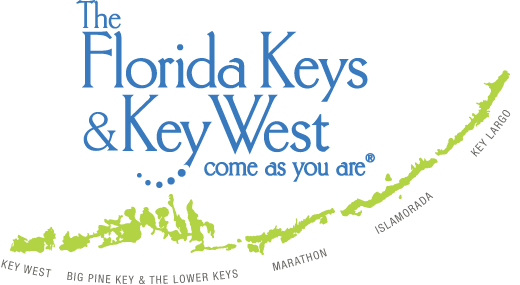 So when my husband asked me if I wanted to drive through the Florida Keys and spend a week in Key West, I was all in. Here are a few spots that I recommend you add to your travel itinerary. The Keys are old Florida at it’s best. Narrow roads. Shell shops. Mobile homes painted pink. It’s tacky chic and oh so charming. The drive through the Keys is gorgeous. The Overseas Highway is an engineering marvel. It’s one hundred and thirteen miles long and made up of forty-two bridges. In Marathon, you’ll find the Turtle Hospital, where they have rescued, rehabilitated, and released over 1,000 turtles since they opened in 1986. Before leaving the Keys, be sure to visit the Key Largo Conch House for the fish tacos (a “must have” according to The New York Times) and the conch chowder. A family owned restaurant, with a menu full of home cooked specialties, the Conch House has been featured on the Travel Channel for it’s award winning conch fritters. There’s so much to enjoy in Key West. I love visiting the old standbys that make Key West seem homey and familiar like Turtle Kraals and Mallory Square. But having been to Key West many times, I’m always on the lookout for new, fun sights. I also try to learn more about the history of the quaint, little place every time I’m there, so I make it my goal to walk a lot and chat up the locals. Here are a few shots from my recent walks. Here are a few of my favorite places to drink…and eat. La Te Da. Over the top ambiance. Romantic bar. Awesome piano player. Be sure to have a drink there on a night when Dave Bootle’s playing piano. A night listening to Dave will be a highlight of your trip. Cafe Marquesa. The restaurant is a charming addition to this boutique hotel. The food is delicious and the menu is unique. No wonder it has the highest Zagat rating of any restaurant in Key West. Santiago’s Bodega. Tapas restaurant tucked away on a quiet street. Don’t miss the fennel encrusted grouper. The Rum Bar. Ask Bahama Bob to make you a mojito or a pain killer. This guy may be the world’s best mixologist. The history of Key West is peppered with colorful people who have called the charming little island their home. People like Harry Truman and Earnest Hemingway have walked the streets and drank in the local bars. I recently toured the Truman Little White House, where former President Truman often visited during his administration. It seems that Truman’s doctor suggested that while he was visiting Key West, Truman’s morning routine should include a shot of bourbon immediately upon waking. 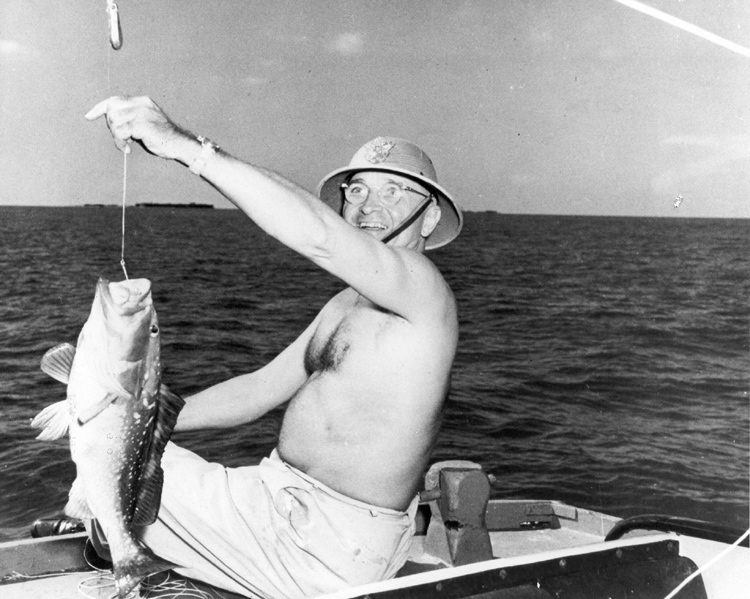 In addition to doing shots, Truman’s Key West days also included fishing and walking the beach with friends. Hemingway lived in Key West on and off from 1928 through 1940, while he was married to his second wife. During his time in Key West, he wrote many of his great works such as Farewell to Arms and Death in the Afternoon in the writing studio behind his home. It is said that Hemingway adhered to a strict schedule during his Key West days. He wrote every day from six in the morning until noon or until he reached seven hundred words, whichever came first. Then he went fishing for two to three hours. By four in the afternoon, he was bellied up to the bar at Sloppy Joe’s where he’d drink and karouse with the locals. If it was good enough for Truman and Hemingway, it’s good enough for me. This entry was posted in Travel on August 1, 2013 by Karena. Karena – you captured the spirit of Key West in your photos and comments. Well done! Thanks Rusty! Glad you enjoyed it.